April 19, 2019 505-292-5771 info@acsincnm.com When You Lose Your Cool, Call US! As homeowners ourselves, we know how important it is to come home to a cool, relaxed atmosphere and not have to worry about faulty or unreliable HVAC units. 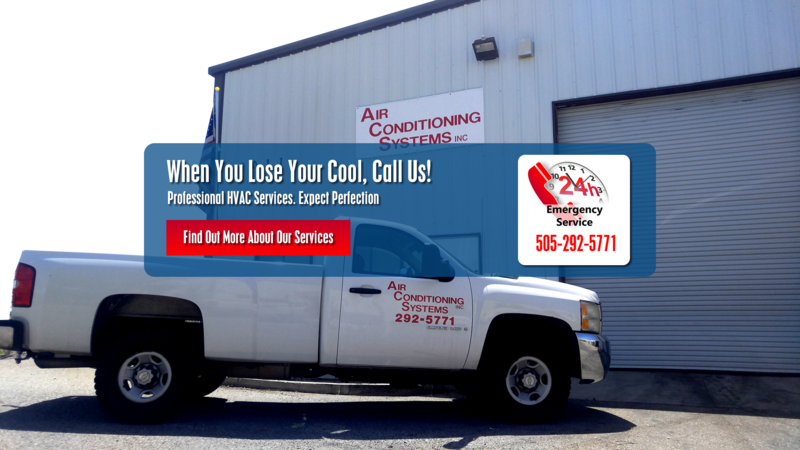 Whether you need a simple AC repair or you are looking to invest in a new heating and air conditioning system altogether, we have the resources that you need. 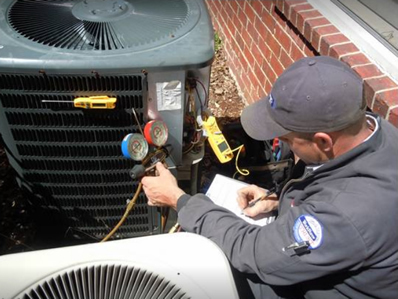 Offering the best heating, air conditioning, refrigeration service and repairs is our TOP priority, which is why Air Conditioning Systems has been named the best in the business. We take care of you quickly and efficiently to get your business or property back to working condition. Your home’s HVAC system is a complex home necessity that should only be trusted with a professional. Our technicians are specialized in residential heating and air conditioning installation as well as repair and maintenance. Having a problem regulating the temperature inside your home? Air Conditioning Systems Inc is at your service. Unsightly electric bill have you scrambling each month? We can also help you find a more energy efficient solution. 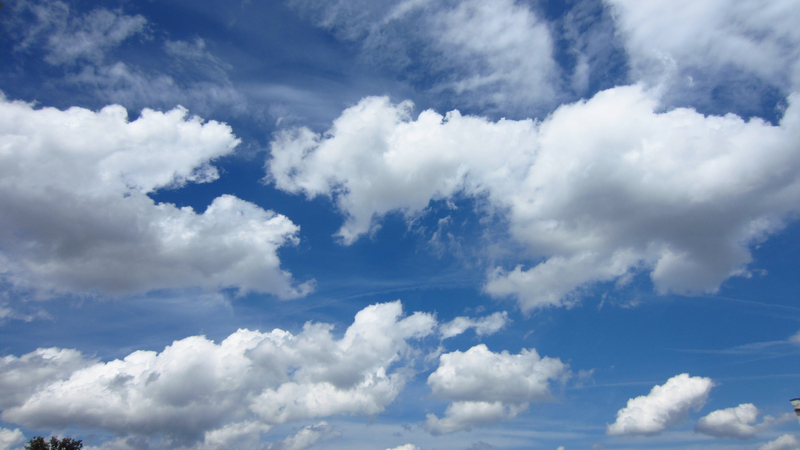 We offer fast, hassle-free air conditioning service in Albuquerque and Rio Rancho. Nothing is more important to us than serving you quickly and fairly. That’s why we come to your home with the supplies and equipment we need to complete most jobs in a single visit. 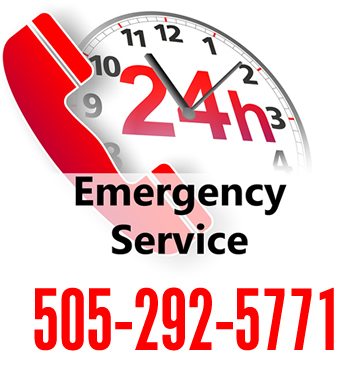 Do you have a residential or commercial HVAC emergency in Albuquerque or Rio Rancho? Schedule a Service Call ASAP! We’re here to help! We service all makes and models! Great techs, great attention to detail. Always on time and provide great service. Had some dealings with these guys recently and was pleased with everything from their end. Would recommend. 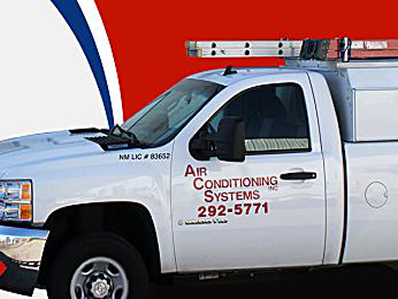 Air Conditioning Systems Inc. was built with the understanding of providing customers with the most excellent heating and cooling practices in the industry. 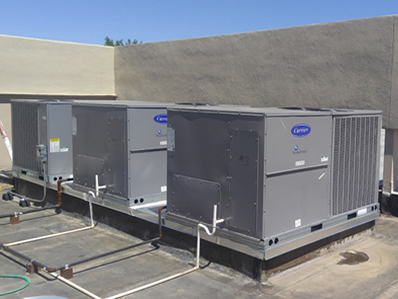 For over 25 years, we have been committed to our area, offering the finest HVAC products and services in the Albuquerque & Rio Rancho areas. I consent to Air Conditioning Systems Albuquerque, NM HVAC collecting my details through this form.